This is the coffee chain's sixth outlet in the state. 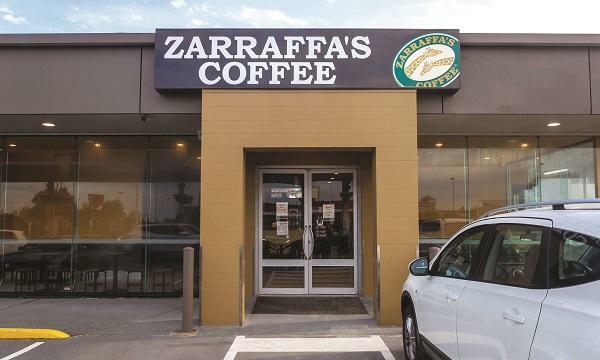 Zarraffa’s Coffee continues its expansion in Western Australia with the launch of its newest drive thru at Clarkson. The Clarkson site brings the total number of drive thrus in Western Australia to six, with the other five stores located in various suburbs across Perth, including Ellenbrook, Canning Vale, Currambine, Peppermint Grove and in Kalgoorlie. “The Clarkson store typifies what Zarraffa’s customers experience on the East Coast where the brand has been built steadily since 1996,” Zarraffa’s Coffee managing director Kenton Campbell said, adding that the WA expansion plans had taken time to perfect and align with experienced franchisees. Zarraffa’s Coffee Clarkson is operated by Paul and Jennifer Meyler, who also own the Ellenbrook and Canning Vale locations.